To ensure you follow the court’s orders, it is a good idea to find a rehabilitation program that will work for you. Getting sober not only benefits you in court, but also sets you up for a better life afterwards. If you are able to get and stay sober, you can also avoid brushes with the law in the future. How Do I Qualify for Alternative Sentencing? Rehab sounds like a much better alternative to prison. Not only is it a lighter sentence, but it will also greatly benefit your life long-term. You may be wondering how you qualify for this type of program. Most courts are looking for first-time offenders because they know that they are less likely to commit future crimes. The court also views drug addiction and alcoholism as diseases that the addict cannot control. If you are currently in good standing within the community, are a first-time offender and are determined to get clean, you are likely to qualify for this program. How Long Does Alternative Sentencing Last? The minimum length of time that patients spend in alternative sentencing rehab is typically 30 days. The judge will rule on how long you must attend the treatment program. They have the power to mandate that you stay in rehab for up to one year. Keep in mind that longer stays are generally reserved for those who have more than one drug and/or alcohol offense. The court can also rule to increase your stay based on how well you perform in the rehab program. Alternative addiction treatment programs will likely report back to the court because the judge wants to ensure that you stay healthy and learn the skills you need to remain sober in the real world. If the judge determines that you are not following the treatment plan, he or she can order you to stay for longer than originally determined. Will I Receive the Same Treatment as Voluntary Drug/Alcohol Rehab in Alternative Sentencing? Whether you have been arrested and ordered to attend rehab or you volunteer to do so, the team at Surf City Recovery treats all patients with respect. We will never pass judgement, but simply be there to help you reach and maintain sobriety. Surf City Recovery offers all patients a comprehensive, coordinated, structured and therapeutically intensive clinical treatment service in a relaxing and calming environment. During your stay, licensed therapists will provide you with individual and group counseling. We also have a nutritionist on staff who will ensure you are healthy and stay healthy. 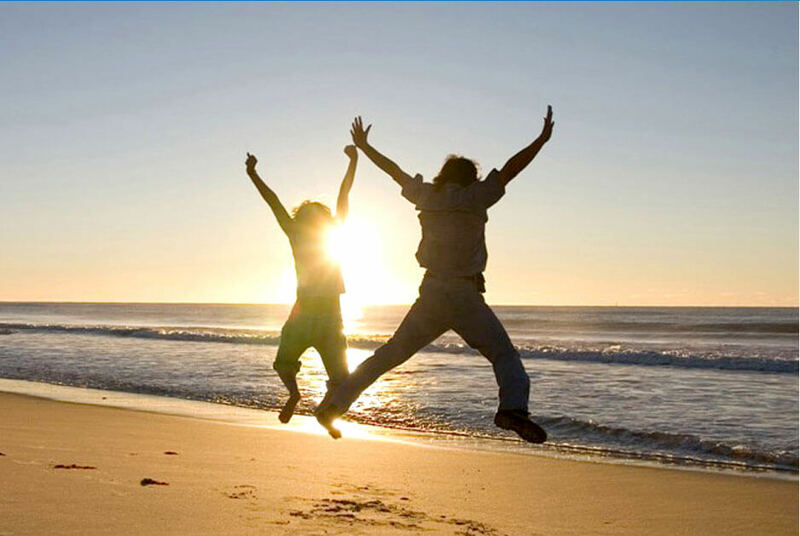 During your time at Surf City Recovery you will work through personal issues and progress through the 12 step program. We want you to be an active participant in your own recovery, so we provide you with the resources you need to do that. From safely detoxing to support once your program is complete, the team at Surf City Recovery is here to help you.